"ESTHER"! COMING SOON TO A THEATER NEAR YOU! *Click here to view Trailers of our feature film "TAKE ME BACK TO BEALE". 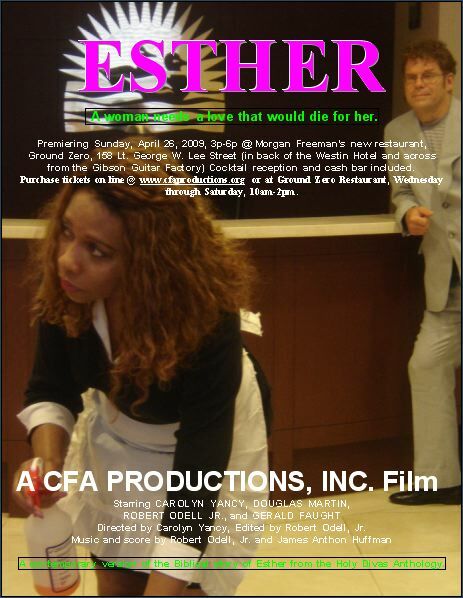 **CLICK HERE, to view a Romantic Dinner Scene from "ESTHER"!